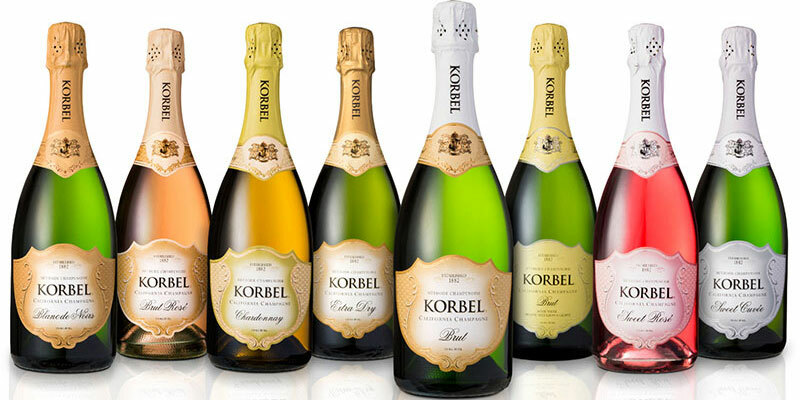 Receive 20% off California Champagne and wine purchases at the Korbel Wine Shop. 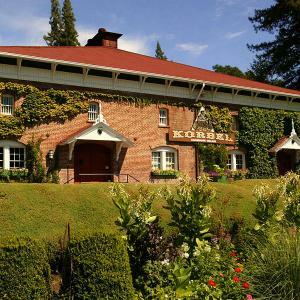 To take advantage of this special deal, please print and present to Korbel Wine Shop to receive 20% off all California Champagne and wine. Print and present this offer to Korbel Deli and receive a glass of Korbel California Champagne for $1.00 (with purchase of $8.25 of Food). Offer good for one glass per person per visit.